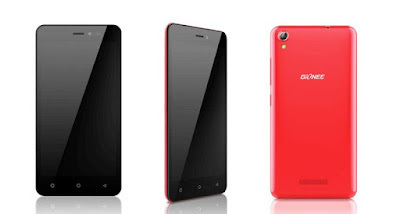 Gionee unveiled another Pioneer-series smartphone, the Pioneer P5W. Priced at INR. 6,499. The biggest highlight of the Gionee Pioneer P5W smartphone at its price is its 5-inch HD (720x1280 pixels) IPS display, with a pixel density of 294ppi. The Android 5.1 Lollipop-based smartphone runs Amigo 3.1 UI on top. The dual-SIM smartphone is powered by a 1.3GHz quad-core processor clubbed with 1GB of RAM.